As a member of the dental team, you have a professional responsibility to take dental safeguarding training and know how to use your safeguarding knowledge in the event of a real-life incident in your surgery. 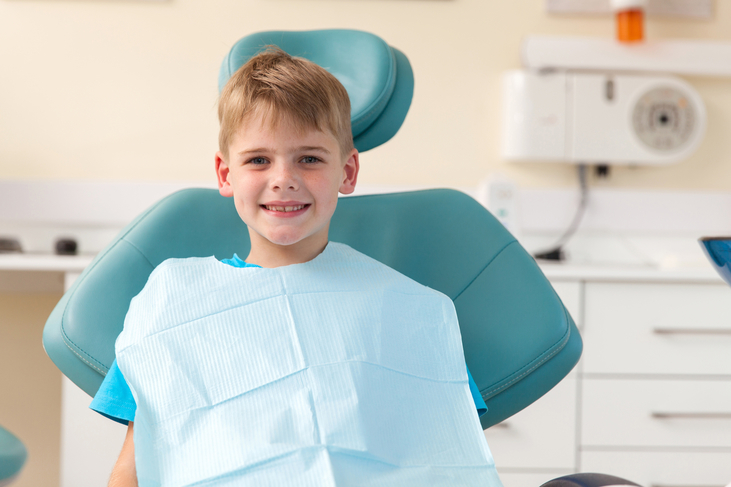 But what exactly is safeguarding, and how does it relate to dentistry? If you work as a member of staff, trainee, volunteer, or in any other capacity in a dental practice in the United Kingdom, it is your professional responsibility to have completed a dental safeguarding training course. This applies to all staff, non-clinical and clinical, including those who work in administrative roles such as receptionists. The Care Quality Commission (CQC) inspects safeguarding as part of its general inspections, and therefore, if any member of staff is found to be without an up-to-date dental safeguarding training certificate during your practice’s next inspection, you could face severe consequences and risk damaging your dental practice’s reputation. This reason alone should be enough to make you double-check your staff training records, but the more important reason you should be keeping up to date with your dental safeguarding training is because safeguarding incidents can happen at any time, to anyone, and you need to be prepared to know how to handle an incident should one happen in your practice. You might have heard the phrase, “Safeguarding is everyone’s responsibility,” and that saying very much applies in your workplace. As a member of staff in the dental team, you come into contact with the general public, patients, colleagues, and other visitors to the practice every single day, and many of these individuals may be children, young adults, and vulnerable adults—all of which are at risk of becoming victims of abuse or neglect. However, the unfortunate truth is that abuse can happen to anyone at any time, even to those you might least expect. A verifiable dental safeguarding training course such as the two British Dental Association-recommended online courses we offer here at the Child Protection Company will help you to notice when something isn’t quite right. Even more importantly, a dental safeguarding training course like our Introduction to Adult/Child Protection or Further Adult/Child Protection will teach you the processes and procedures for dealing with and reporting a safeguarding incident so that the situation is resolved effectively and in a timely manner. 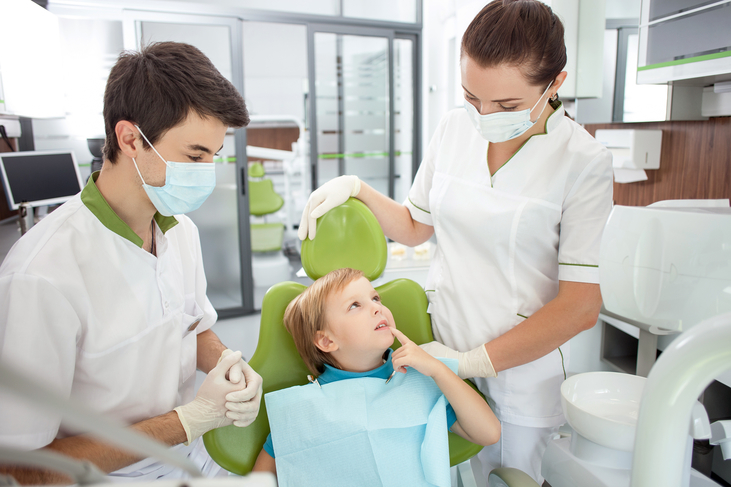 What does dental safeguarding training mean? What will a dental safeguarding training course teach me? Remember: It is a requirement of the Care Quality Commission (CQC) that every member of the dental team has an up to date safeguarding training certificate. 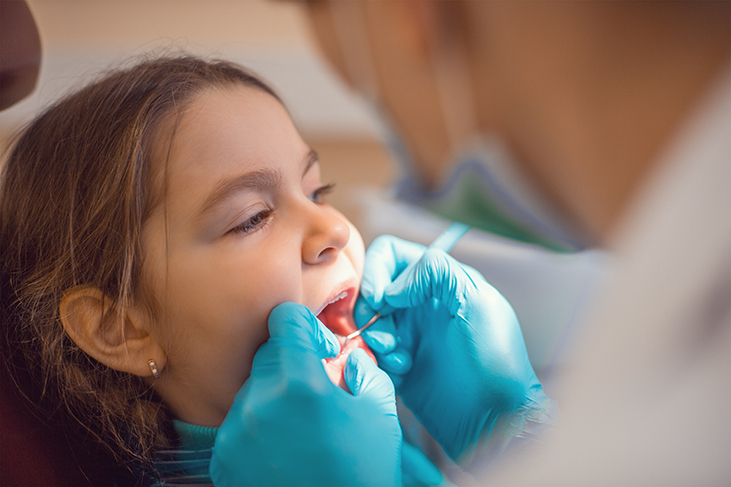 What level of dental safeguarding training do I need? Dental safeguarding training is typically referred to in ‘levels’. Level 1 dental safeguarding training is the most basic foundation training, which every member of staff or volunteer in a dental practice should complete. Level 2 dental safeguarding training gives a more advanced look at safeguarding and should be completed (along with Level 1) by all staff who work in a clinical capacity as well as all staff with additional responsibilities for safeguarding within the practice. Both Levels 1 and 2 dental safeguarding training can be taken as online courses, and our British Dental Association-recommended online training course options are the best choice for dental professionals who want peace of mind that they are meeting all of the most up-to-date safeguarding training guidelines alongside fulfilling the CQC’s inspection requirements. Please click here to view our British Dental Association-recommended Level 1 dental safeguarding course, Introduction to Adult/Child Protection. Please click here to view our British Dental Association-recommended Level 2 dental safeguarding course, Further Adult/Child Protection. There are of course levels of dental safeguarding training beyond Levels 1 and 2, though this is not typically required for staff who work in general dental practices unless your role involves taking on specialist responsibilities. Due to the specialist nature of dental safeguarding training at Level 3 and above, these courses are most often taught in a face-to-face environment and are not usually available as online training options. 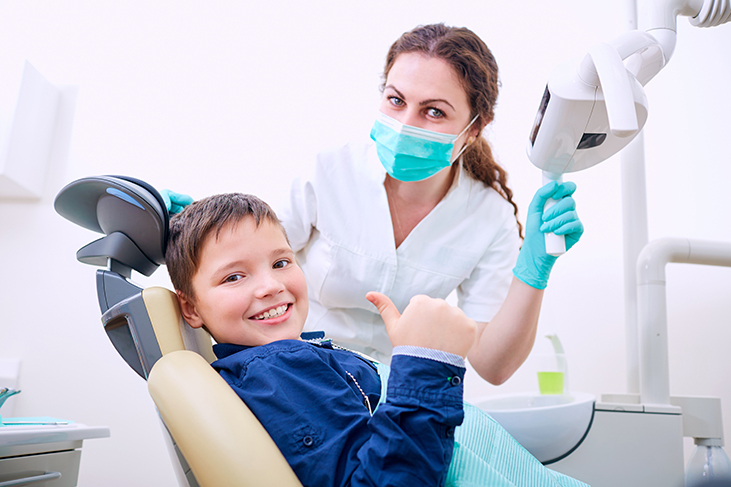 We do not offer dental safeguarding training at Levels 3 and above at the Child Protection Company for this reason. Got a question about dental safeguarding training? If you have a question about dental safeguarding training, or if you would like to arrange immediate training access for yourself or your dental team, please get in touch with our friendly customer support team at the Child Protection Company, who will be happy to listen to your needs and advise you on the best training options. Our office line is 01327 552030, or alternatively, you can email us at help@childprotectioncompany.com or use the live chat feature available on this website. Please click here now to view and purchase our online dental safeguarding training options. Got 3 minutes to spare? Why not watch our excellent video all about dental safeguarding training to help inform your choice? Click here to view the video now. The Child Protection Company offices are open from 9am to 5.30pm, Monday to Friday, though our online safeguarding training courses are available to access 24/7 from any device with an internet connection.